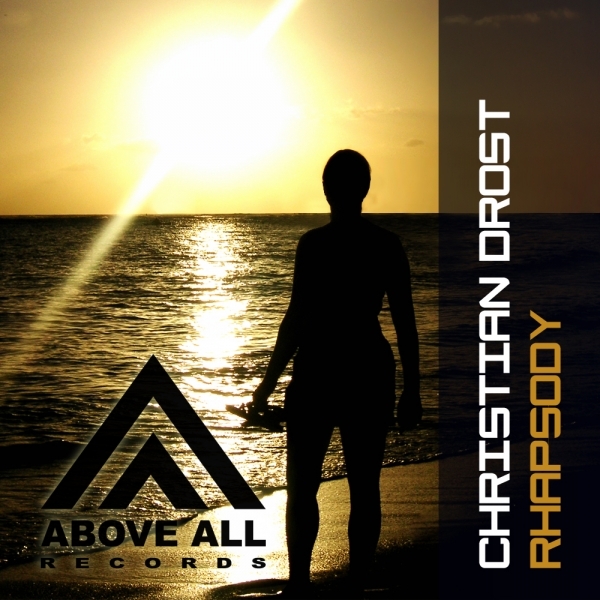 Christian Drost. An upcoming talent, but no newbie. With releases at Unearthed and airplay at Paul Oakenfold’s Planet Perfecto this man knows how to produce quality trance. This mini-EP contains 2 progressive trancers with a great drive and lovely piano melodies. The two remixes of these tracks are both a bit harder than the original. Rogier Dulac, formerly Dulac&Dubois, returned to his roots with a blend of Tech and Hard Trance. His remix has a stunning drive, and is able to move the masses. Our other remixer, Darren Porter, has built a steady reputation for driving and hard euphoric uplifting remixes known to deliver huge energy: he has remixed over 10 tracks all of which have been supported by some of the biggest DJ’s on the planet! 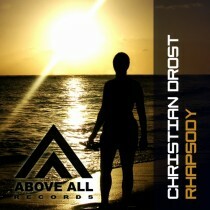 His remix for Christian is nothing less than what you could expect from Darren: Hard and Euphoric!